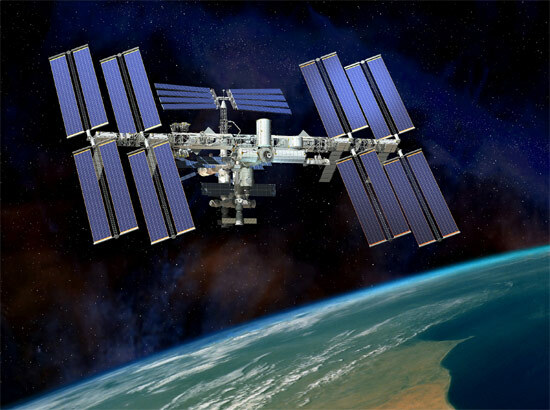 WASHINGTON — NASA has awarded a $17.8 million contract to Bigelow Aerospace to provide a new addition to the International Space Station. The Bigelow Expandable Activity Module will demonstrate the benefits of this space habitat technology for future exploration and commercial space endeavors. Garver and Bigelow Aerospace Founder and President Robert Bigelow will discuss the Bigelow Expandable Activity Module program at a media availability at 1:30 p.m. EST (10:30 a.m. PST) Wednesday, Jan. 16, at Bigelow Aerospace facilities located at 1899 W. Brooks Ave. in North Las Vegas. To attend, media representatives must contact Mike Gold at mgold@bigelowaerospace.com by 8 p.m. EST (5 p.m. PST) Jan. 15. Journalists interested in a one-on-one interview with Garver should contact Sarah Ramsey at 202-215-9680 orsarah.ramsey@nasa.gov or Michael Cabbage at 202-549-8073 or mcabbage@nasa.gov. NextThe Disclosure – Now Visible!